Stuck with an electric gate not closing? Contact our company! Having emergency issues with any of the gate parts? Call now! We offer same day emergency service and try to help customers in timely fashion. With us, you can be sure your urgent gate problems will be taken care of soon. Send us a message if you need help in choosing a new gate! 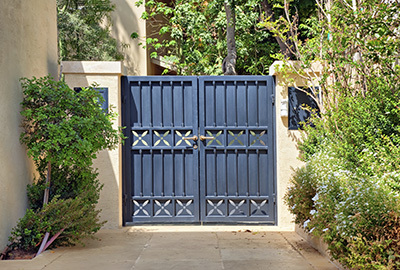 Are you confused with all the types of residential gate openers available on the market? Let us help! Give us a call today and let our professionals install new gates, replace worn parts, adjust the swing gate and fix both hinges and posts! Get in touch with us every time you need professional gate service in Washington!